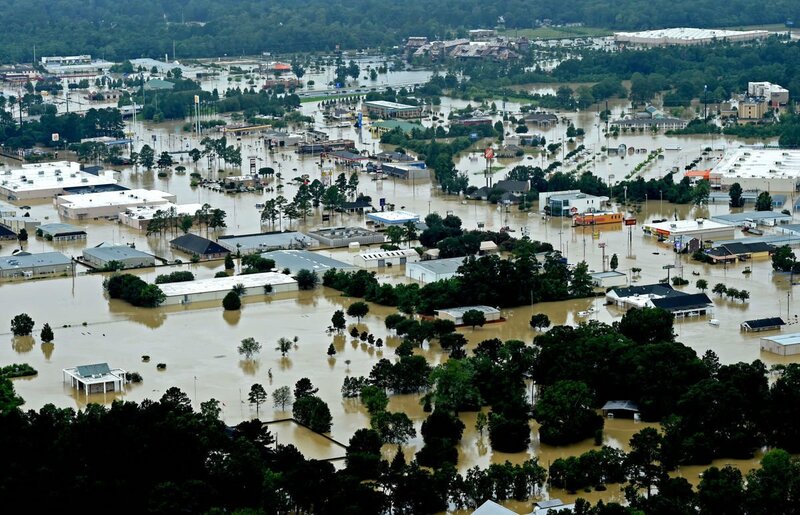 After historic flooding devastated Louisiana this week, a Hebrew Roots radio station suggested that the statewide disaster could be understood as divine retribution for anti-Israel resolutions passed by the Evangelical Lutheran Church (ELCA) in New Orleans last weekend. The article then linked to reports on the recent resolutions condemning Israel which were approved by ELCA at a triennial assembly in New Orleans on Saturday. The resolutions, which accused Israel of occupying Palestinian territories and committing human rights abuses against Palestinians, called for a number of anti-Israel measures, including a demand that the United States government halt all aid to the Jewish state if Israel continued building “settlements” in Judea and Samaria. The Lutheran Church also demanded that the US recognize the “State of Palestine” and called for divestment from Israeli companies. The measures were passed by an overwhelming majority of 751-162. The ELCA churchwide assembly began last Monday and concluded on Saturday. On Thursday night, torrential rain began to pound Louisiana. By Friday, most of the state had received over a foot of rain, with some locations seeing over 30 inches, reported NBC News. Thousands have had to flee their homes, with about 30,000 people needing to be rescued.